The eye-of-partridge maneuver was eliminated from the event due to in-elasticity at the ankle and a slip stitch heel was performed instead. The heel turn was executed with precision and the gusset has been fully decreased. It is all downhill from the instep to the toe, and then the second half of the pair will commence with that leg. The times must be faster in the second half, or the knitter will fall behind the pace needed to finish ahead of the competition. 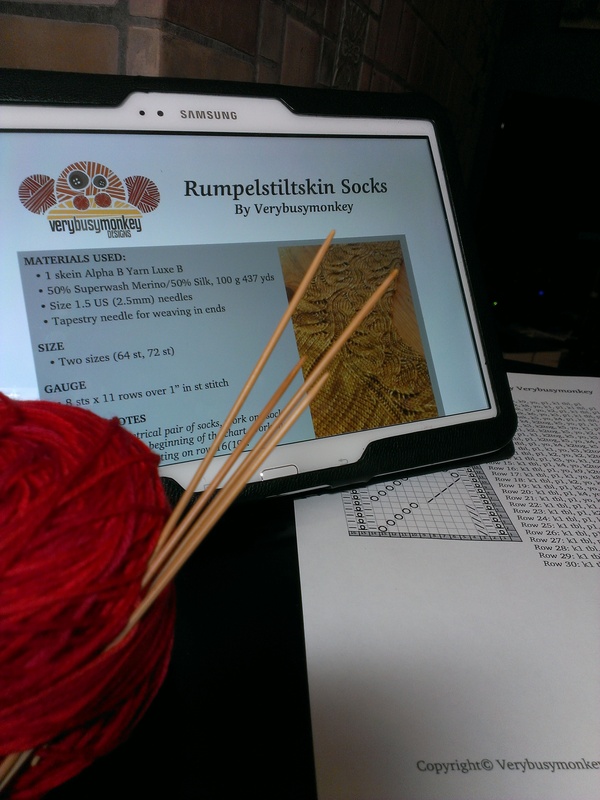 Our intrepid knitter has completed the first leg of the Rumpelstiltskin sock event at these winter games, and despite the twists, turns and holes the course has thrown her way, she has completed an error free run so far. Next up is the heel portion of the first sock. 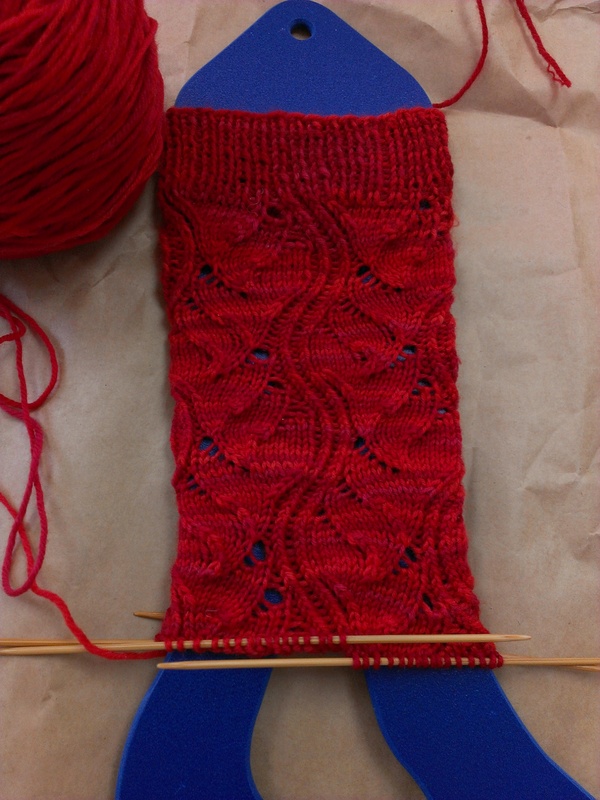 In this segment of the event there are new obstacles and the knitter may perform a bit of free-style to impress the judges by attempting an eye-of-partridge heel rather than the standard slip-stitch heel that most other competitors will do. Stayed tuned for further updates as the games continue. 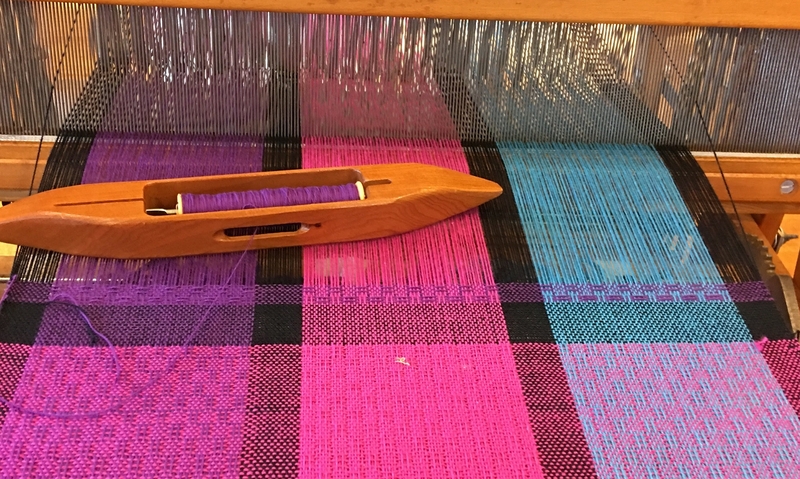 Every four years, knitters around the gl obe band together over the internet via social networking to conduct the Knitting Games which coincide with the Winter Olympics. The basic premise is to choose a project that is a personal challenge in some way, to cast on during the opening ceremony and to finish before the closing. 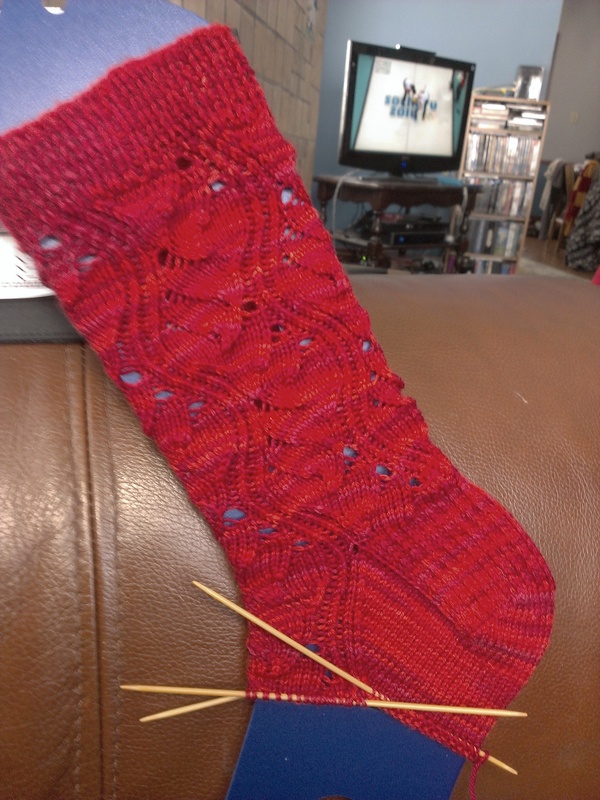 My challenge this year is a pair of Rumpelstiltskin socks in a very cheery red colorway of Knitpicks Stroll Tonal sock yarn, with size 0, double pointed knitting needles. An average pair of socks contains about 34,000 stitches. If I knit about 4850 stitches a day, I should be able to finish. The challenge is to find the time….